Utopia Real Estate offers a professional property management service in Sydney's North Shore and Northern Beaches. We offer brilliant personalised service and a hands-on approach with a low rate of 5.5% (incl GST). Let our team find great quality tenants for your property fast. Our passion is your property. We understand that no tenant = no income so we will always strive to find great tenants fast. We are always available to deal with property maintenance issues, and we know how to look after your tenants, so they look after your property. We respond to ALL prospective tenant enquiries on the same day we receive them, regardless of the method of enquiry. Prospective tenants are taken to your property asap. We make a viewing time with the tenant straight away and get them through as soon they are able. We get to know the tenants and have a good relationship with them to avoid communication issues. We understand property management, and property issues don't always happen 9-5. We have a very diligent tenant screening process, and we only lease properties to people who meet our strict requirements. We carry out thorough routine inspections of your property and provide you with an accurate report with photos. Your property is kept at a high standard. We use the industry Leading property management software, with the best financial statements. We manage our tenants well and they pay their rent on time, consistently. Tenants make investment properties work, when a tenant has a problem, we find a solution, fast. We look after your tenant, so they look after your property. Prevention is better than cure, where possible, we identify problems before they occur. Your property is a big investment and we will treat it with the same care as you would. If your current Real Estate Agent is not giving you the service you deserve (and pay for) or you think it is time for a change? You can do something about it. It's simple and you don't have to wait for the current lease to expire! 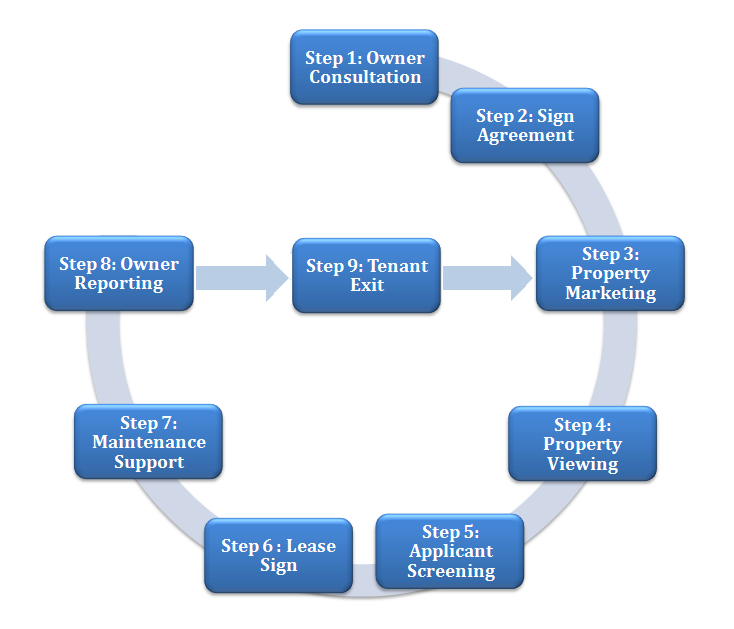 Simply follow these easy steps, then we can look after you instead, with our exceptional property management service. First check the 'Exclusive Management Agency Agreement' you have with your current agent (this is the contract you signed when you first employed the agency), find out if you need to give them 30 or 60 days notice to assign a new agent, then proceed to the next step. Contact us by Calling Adrian on 0406 568 344 and he will send you a new 'Exclusive Management Agency Agreement' to sign, along with a transfer letter. Simply insert the relevant "notice time" into our transfer letter template and forward it to your current managing agent. Then relax and let us give you a level of service that will exceed your expectations. Having already encountered three other real estate agents in the area, I came across Adrian from Utopia Real Estate and very quickly decided that he would be the agent I would choose to let and manage my house in Seaforth. I cannot speak highly enough of my experience with Adrian since then. I found him to be a man of high moral integrity, who works with great efficiency and who takes a genuine pleasure and interest in his job.